The live reportage you can listen here is not at all the CD. It has been recorded on the last day, after four months. 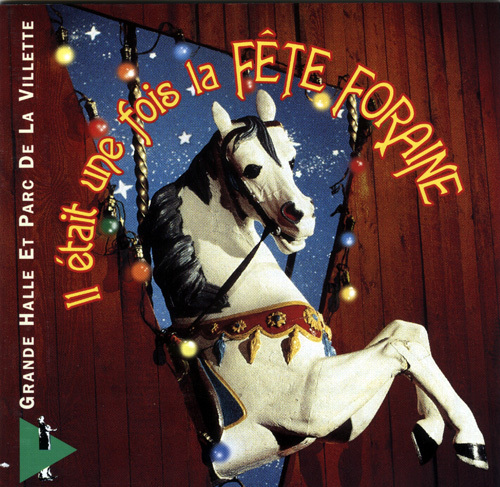 On another hand, the CD is the sound catalogue of this huge exhibition at La Grande Halle de La Villette in Paris, conceived and realised by Jean-Jacques BIRGÉ. The CD had been recorded before the opeing to be sold as a sound catalogue.